ZooMoo's 'Party Like An Animal' party at Dreamworld Playland! Dreamworld Indoor Play Centre is incorporated to bring indoor play to toddlers and children up to the age of 12 in a fun, healthy and safe environment. It is an adult-accompanied space where children can learn through play, exploration, seeing and thinking. Combining education and entertainment has a profound effect in the development of a child’s motor, social and interaction skills. 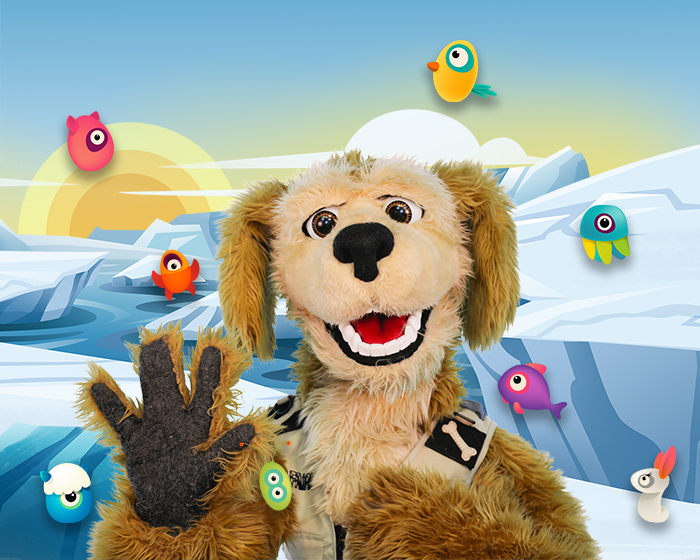 Enjoy a ZooMoo-themed Tea Party with Flash the Dog, ZooMoo's resident Wildlife Photographer! And have a fun afternoon at the Dreamworld Playland's Indoor Play Centre! it's that simple! we will choose the best 20 videos, and each winner will *receive a pair of passes to zoomoo's 'party like an animal' party at dreamworld playland on october 7! Winners will be notified through Instagram direct messaging on 25 September 2017. By taking part in this contest, you agree to the Terms and Conditions stipulated by ZooMoo Networks. Contest is open to Malaysian Astro subscribers who are parents and/or guardians aged 18 years old and above, with children aged 3 to 8 years of age. Contest submission is open from 4 to 22 September 2017. By taking part in this contest, please be informed that your photo or image may be used by ZooMoo for marketing purposes, which may include (but is not limited to) social media postings, on air promos, and print.